Bill Bratton is the NYPD Commissioner spoke out on a radio station claiming that “marijuana is responsible for the vast amount of violence in New York City”. Obviously there is no data to support his outrageous claim, but then again we must remember that Bill Bratton is an ancient being that probably emerged from the primordial soup itself. Fortunately, these dinosaurs are going extinct and a new generation of minds are taking power. In Canada, they elected a young Prime Minister that was avidly in favor of legalizing marijuana in his country and ending the drug war officially. Sadly, here in the United States, there are a few dinosaurs that simply refuse to die. When you see a symptom, you don’t assume that the cause of the symptom is the symptom itself. That would be a ludicrous approach to any problem. However for good ol’ Bill, his inability to see beyond “what’s happening right in front of him” clouds his ability to identify the real issues that cause these problems. Let’s rather quote him to put things into perspective. Okay Bill, it’s time someone tells you what’s really happening. I know, it’s hard for you to grasp new concepts or even think two steps ahead, but bear with me on this for a second. Illegal cartels exist due to a policy that has been enacted to prohibit drugs. The people who refuse to obey this policy are labeled as “criminals”. Since certain drugs are illegal, cartels have the ability to set their own price. If the police were to seize certain shipments, street value increases and cartels maintain their profit margins. Since the illegal drug trade is the most lucrative illegal market and there are no rational ways to dispute any issues, violence ensues. You were probably alive during alcohol prohibition Bill. Remember what happened after alcohol was initially prohibited? Violence ensued! Was alcohol the cause of all the public bloodshed and epic gangster names? No, that was all prohibition’s fault. It took only 13 years for the public to go back on their policy and abolish prohibition. Similarly, Bill, the current policy of prohibition is creating the same elements that led to all that violence in the early 1900s. It’s not “marijuana” that is causing the violence…it’s prohibition. If you were to legalize and regulate the currently “outlawed” drugs in the world, you would remove economic incentives which would bleed the cartels dry over time. This means less money for guns, thugs and turf wars. Legal businesses would dwarf their profit margins and any disputes between rival business people would be settled in court and not with a gold plated AK-47 on the streets. Now Bill, I understand that times are changing rather quickly…but follow your herd and enter into paradise. Dinosaurs are extinct…so why are you still here? 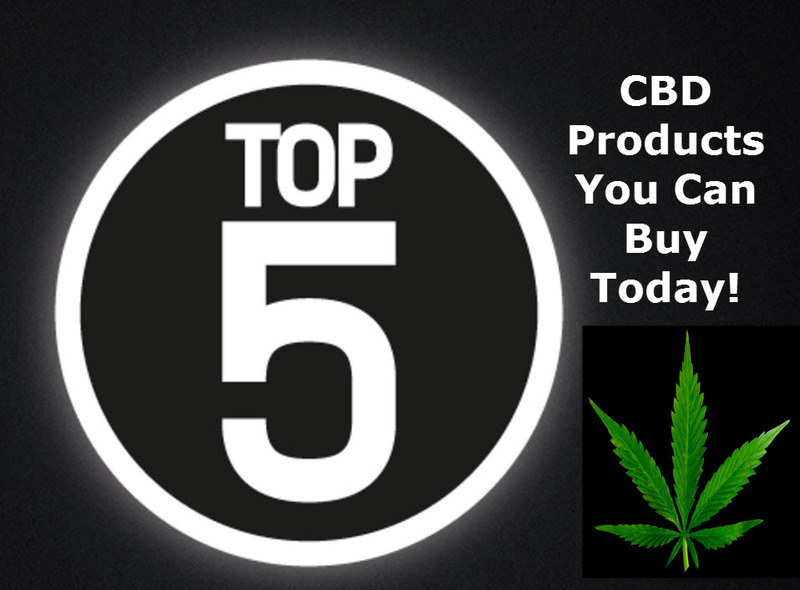 BIG PHARMA'S BIG SECRET, CLICK HERE. 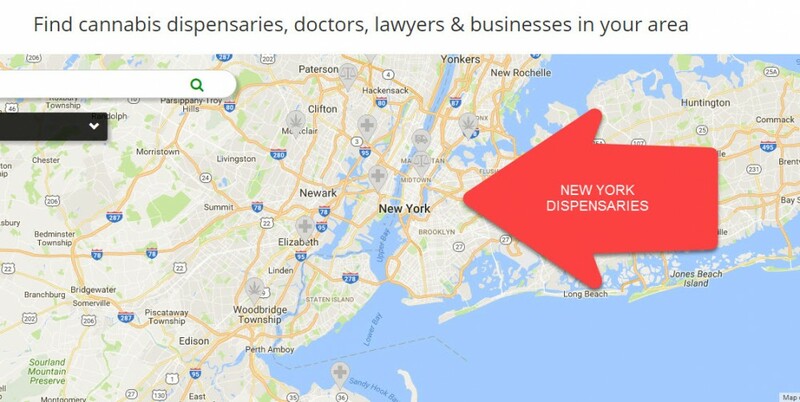 NEW YORK CITY DISPENSARIES ARE COMING, CLICK HERE. These cannabis flower fields do exist but in secret locations around the world.